A pocket size cleaning tool that will clean anything sticky. 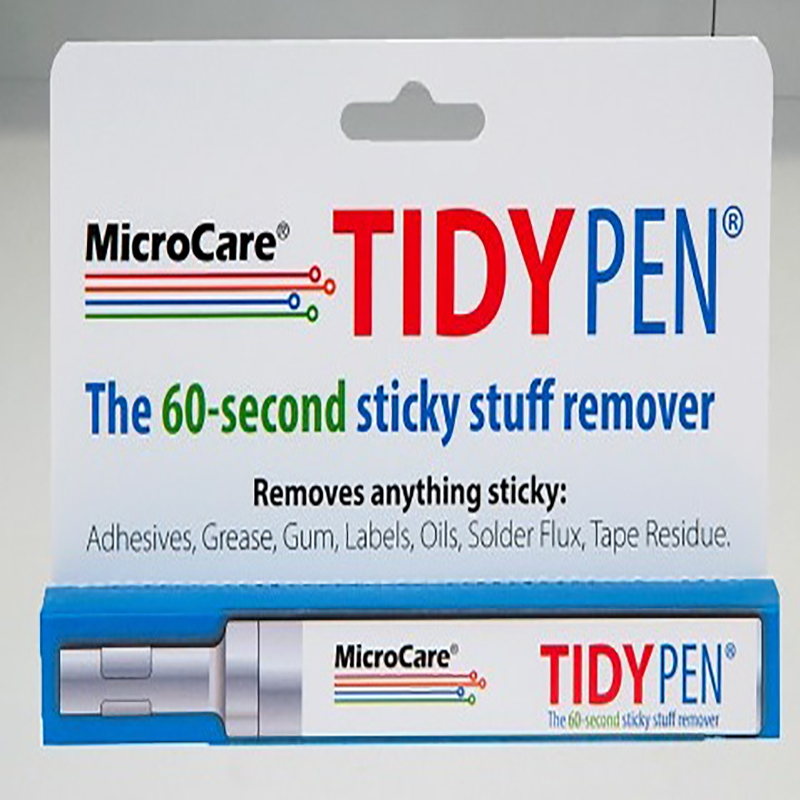 This portable easy to use pen removes oils, grease, solder, flux and grime from almost any surfaces. Safe on plastics and gaskets as well as other materials of construction found on PCBs.